Cultural sightseeing tour of Kathmandu. Beautiful trekking experience in the off the beaten trail. Spectacular views of mountain peaks. Cultural and life style experience of the rural Nepal. 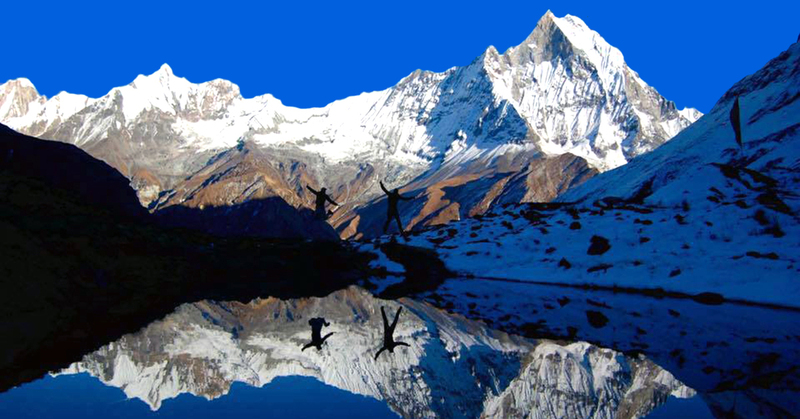 Panch Pokhari Trek is one of the wonderfully beautiful off-the-beaten-path trekking adventures in Nepal. 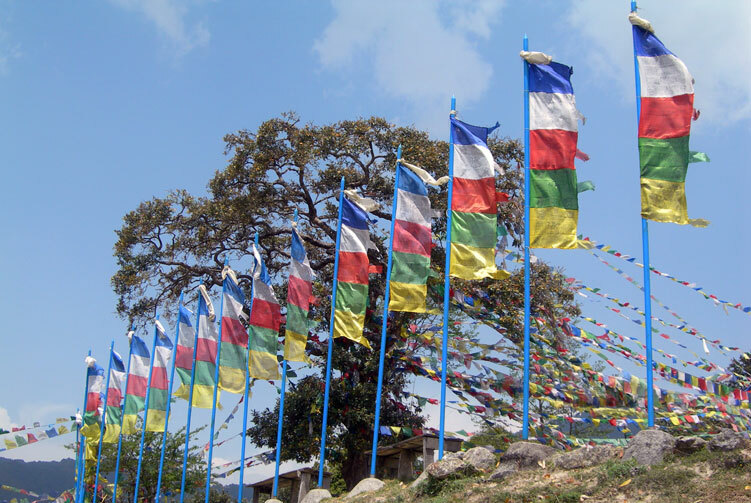 It goes to the east of Kathmandu for the incredible views of eastern Himalayas. 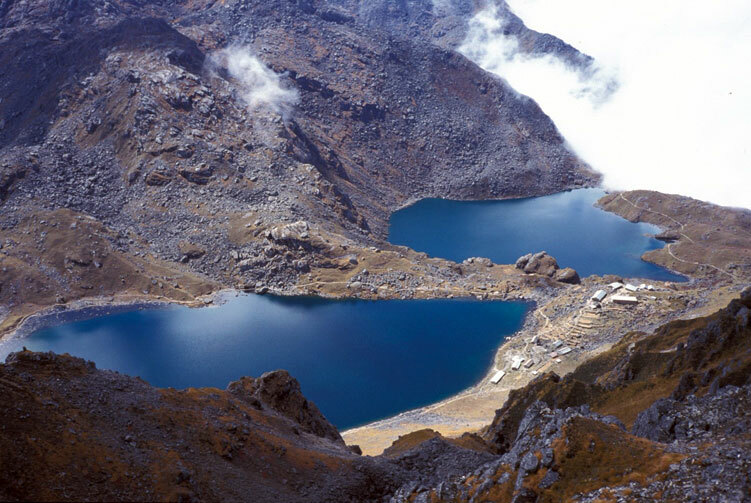 This region has five beautiful and sacred lakes that is the literal meaning of Panch Pokhari. This is also a sacred pilgrimage site for the Hindu faith believers. 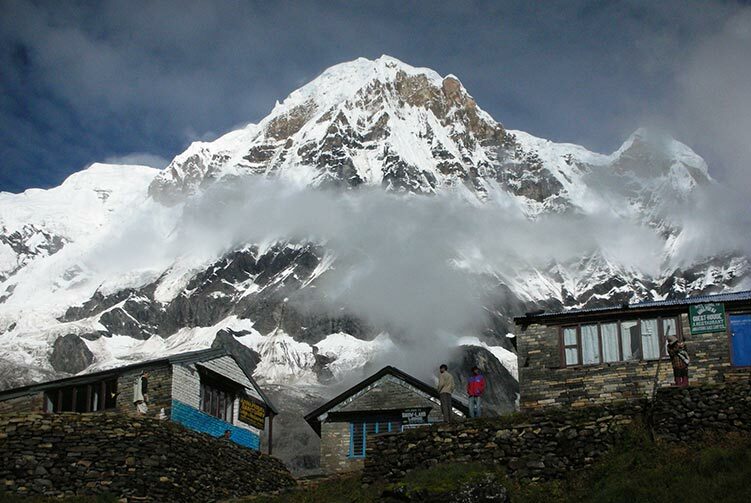 This trek is comparatively less explored region of trekking despite the spectacular scenic wonders and view of the Himalayan range. As the trek goes into remote rural area, you will have chance to see and experience the rural life style, culture and tradition. Exploring the charm of rural villages in the region has such beautiful experience that can change your perspective of looking at life and world. One of the emerging and beautiful off-the-beaten-path trekking adventures in Nepal, Panch Pokhari Trek makes trekking experience marvelous with unbelievably peaceful sceneries, breathtaking views of mountain ranges, and wonderful cultural traditions. As a sacred pilgrimage site, this trekking trip also spreads good spiritual vibrations in abundance. After breakfast early in the morning, we get ready for a drive to Chautara, the point where our trekking journey starts from. The drive will take us about three hours to reach the headquarters of Sindhupalchok district in the eastern side of Kathmandu. As we reach there early in the afternoon, we can take some leisurely stroll around Chautara bazar to explore the charm of the town. It's our first day of trekking today where we are trekking to Sano Okhareni that starts after breakfast. We can experience the rural life and culture of the region throughout the trek today. It�s a beautiful day of experiencing serene nature and wonderfully scenic landscape. When we reach the destination for the day, we can laze around as our camp site is gets ready for our overnight stay. Our destination for the day is Kami Kharka. The trail section ascends towards the destination and passes through woods. It is a marvelous day of nature walking with spectacular views. It is such a serene place along the trail line that we find tranquility in abundance. Our camp site will be at Kami Kharka. We will have time to explore around Kami Kharka when we reach there. We wake up for a lovely morning and prepare ourselves for the day�s adventure. We are trekking to Pauwabas after breakfast today. 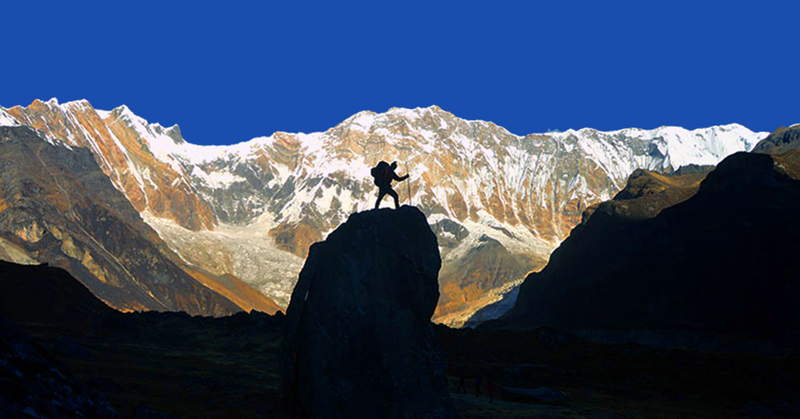 Walking through the trail that is less trodden brings some authentic experience of trekking through rural mountains. After a beautiful traversing of the trail for the day, we reach Pauwabas to stay overnight. The very first part of our trek today takes us on a steep uphill walk that will go for about three hours. This uphill challenge early in the morning takes us to such a place to reward us with incredible mountain vistas. After reaching the top of the trail, we descend towards our campsite for the day. We will have enough time to laze around at our campsite once we reach there. We take it easy today as the walk is shorter and easier. After relishing our breakfast, we embark on our walk for the day. A short climb up the hill is our first part of the trek and later trail descends all the way to Narsingpati where we set up our camp to stay overnight. 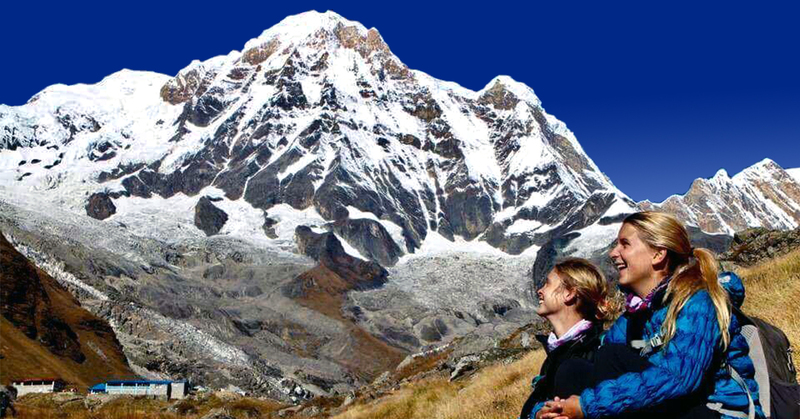 When we reach Panch Pokhari on our trek today, we will be at the elevation of 4,100 meters above sea level. We start on a steep uphill trek early morning after breakfast at the camp. 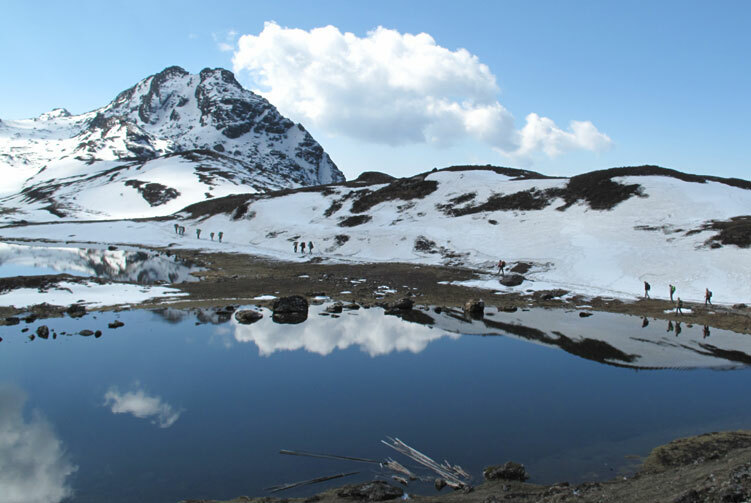 Panch Pokhari is the final destination of this trek. This is the place from where we start our trip back down towards lower elevation to come back to Kathmandu. Panch Pokhari is also a Hindu pilgrimage site that attracts thousands of Hindu faith believers on their pilgrimage journey. 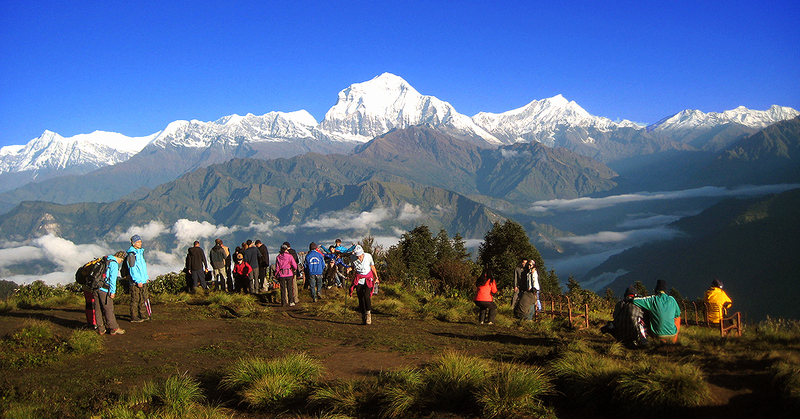 We have an early morning hiking trip to the top of Panch Pokhari for some mesmerizing Himalayan views. 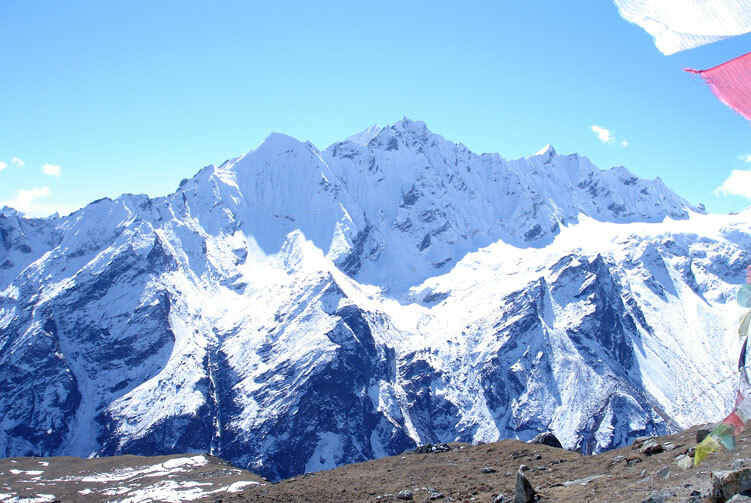 We enjoy panoramic views of Langtang, Rolwaling and Jugal Himal range from the top. Later, we descend back to our campsite to have breakfast and start trekking towards Tupi Danda as our destination for the day. A nice descent takes us to Tupi Danda to stay overnight. Today is another day of easy trekking. After enjoying our breakfast, we set off on the trek towards Dhap village. Our walk goes downhill on the first section and then stretches towards the destination. We can enjoy several fascinating cultural and natural wonders along the way. We reach Dhap early in the afternoon saving us some time to wander around. After so many days of walking through the rugged mountain trail, we are going to take an additional day today here at Dhap village. It is a wonderful opportunity to explore the cultural riches of the village and also the natural surroundings. An incredible immersion into the Tamang cultures and traditions along with natural wonders will keep us busy for the day. We exploit the most out of this opportunity. It is our final day of trekking journey today. We are trekking all the way to Melamchi Pul Bazar. We set off on an easy day of walk towards the destination that takes us through several cultural and natural wonders along the trail. 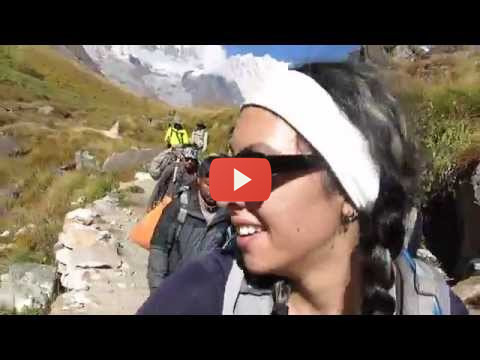 We descend to Melamchi pul bazar on the confluence of Melamchi Khola and Indrawati River. We can laze around this small town once we reach there. Transportation from Kathmandu to Chautara and from Melamchi to Kathmandu by Private Vehicle. Standard Lodge/Camp Accommodation (best available) with twin sharing basis during the trek. 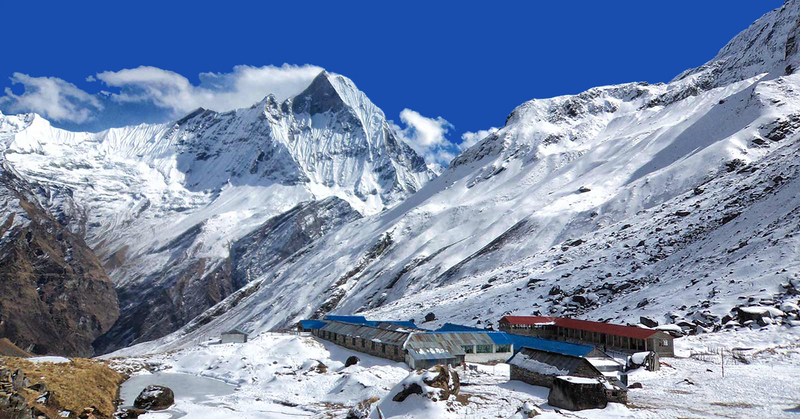 We offer you the best price guaranteed for Langtang Panch Pokhari Trek.